So you’ve just bought a new business and started the rebranding process – now what? How do you brand your new business online and promote it effectively? Great branding is essential to building up a successful business and there are few platforms more effective than Instagram at showcasing your branding and aesthetic, your brand’s core values and your business, as a whole. In this blog post, discover how to build up your new businesses’ brand on Instagram. Instagram is a highly visual social network – and that’s a huge bonus from a branding perspective. 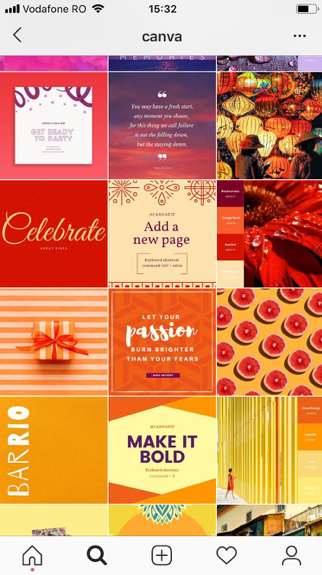 There is so much potential for being creative, from the images, videos and Stories you post to the colours you use in your content and to how you arrange your Instagram grid. Out of those, at least half of them (500 million+) are active Every. Single. Day. Not only is Instagram an incredibly popular platform – and still growing in popularity – but it’s also one of the few platforms where brands and consumers have a very close relationship. 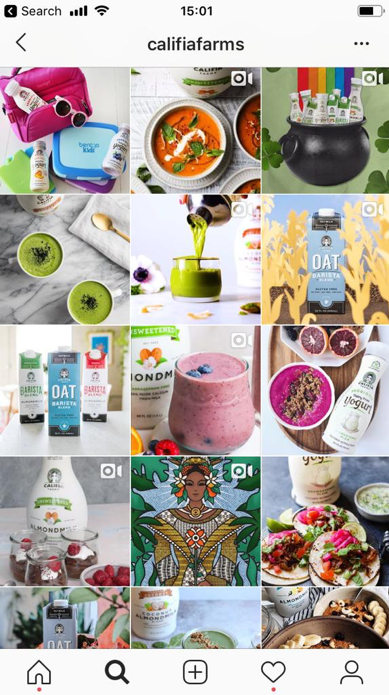 People will follow and interact with a food brand that regularly shares delicious-looking recipes. They will engage with clothing brands that showcase cool new outfits. And they will follow their favourite brands to be the one of the first to know about their latest products and releases. To create a business account, you’ll first need to download the Instagram app and create a regular user account; once that’s sorted, you can set up your business account following the instructions here. Since you’re here reading this article, it’s easy to assume that one of your main goals is to build up your brand and your brand awareness. Once you’re very clear on what your objectives are, you can finally start putting together your strategy in terms of your approach to reaching those objectives and the content you’re going to post. 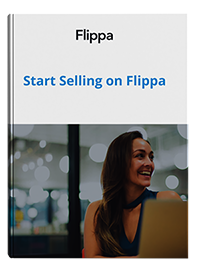 If you already know who some of your competitors are, then start looking up their profiles to understand what their strategy is and how they’re performing. 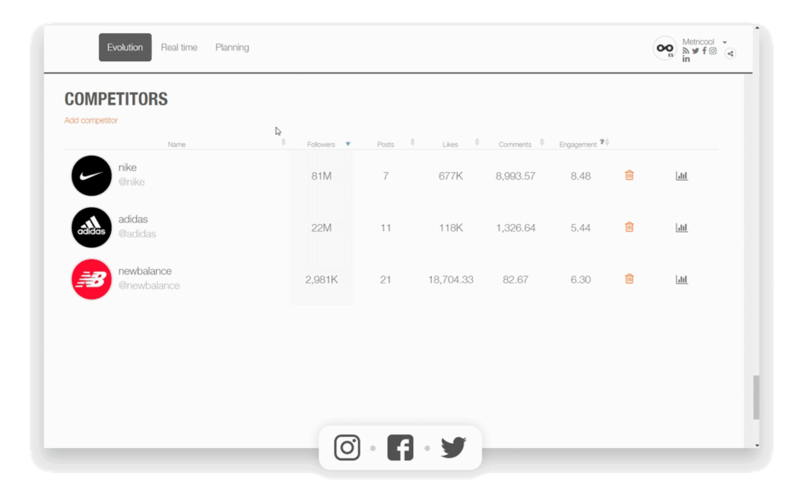 The tool will then pull any relevant posts from those areas, using the hashtags you specified – it’s a quick and effective way to find more local competitors for your business. The visual nature of Instagram means that each piece of content you post will showcase your branding and your brand’s personality. 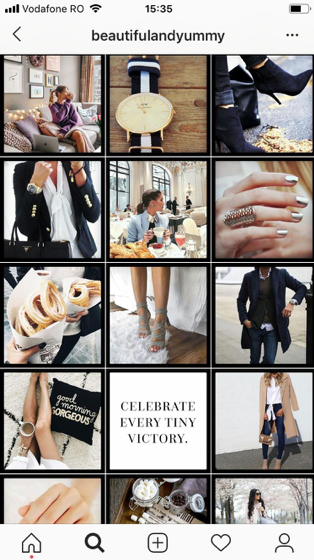 Each new image or video you add to your grid is part of a larger story: the story of your brand. What types of visual content will you use? i.e. your products, people, beautiful sceneries and so on. Plus, will you be funny? Cute? Interesting and educational? Inspirational? 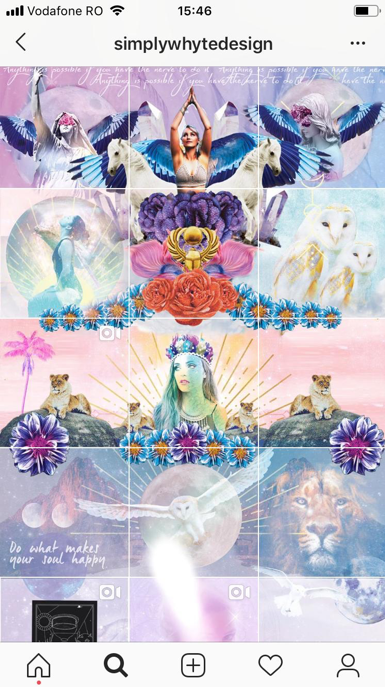 What will your Instagram grid layout look like? I.e. what will your profile look like? 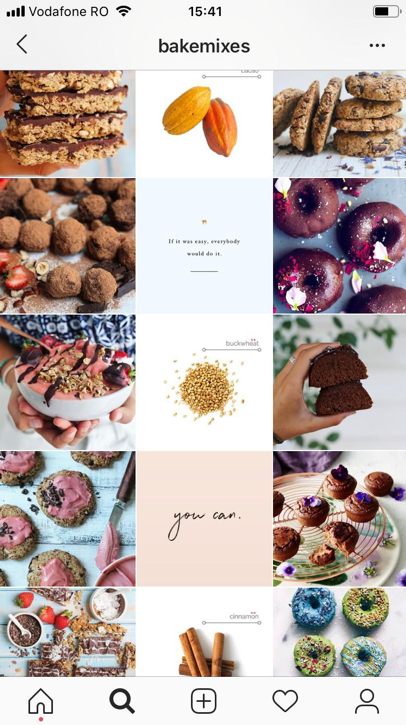 A great grid layout will not only help with branding, but it will also entice Instagrammers who visit your profile to scroll down and see more. 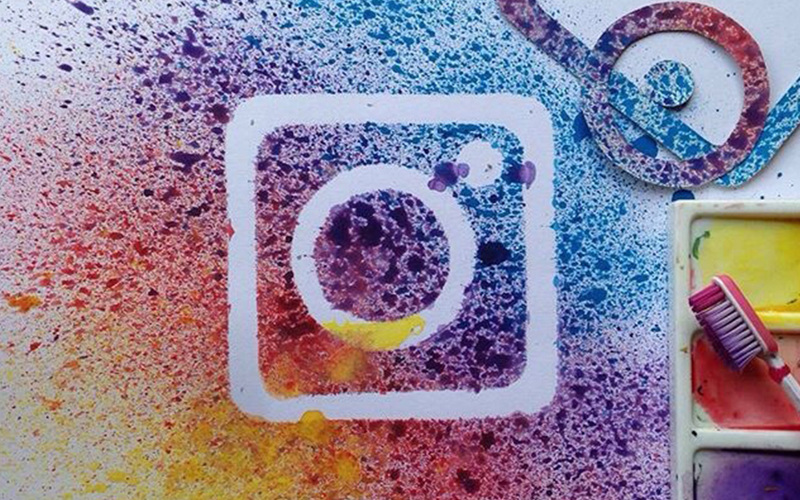 Now you know who you want to be on Instagram. What vibe you want to express. What goals you absolutely have to reach. What next? Putting together your social media calendar, of course. Because the only way to achieve your goals – and create quality content consistently – is to be very clear about what your approach is and what content you’re going to create and post in the future. Will this post help me reach my objective? And if the answer is NO, you’ll then have enough time to come up with alternative ideas. Plus, this gives you enough time to create your content in advance and ensure it’s not only the right approach but also that it looks great. That’s not to say you can’t occasionally post something that wasn’t necessarily in your schedule – or constantly revise your calendar as you go along – but that, generally, it’s best to be prepared ahead of time, for the reasons I listed just before. You should leverage all of these different types of content formats, not just images, as at least half of Instagrammers use Stories every day and video consumption is growing at a very fast rate, which is likely one of the main reasons why Instagram introduced IGTV, their own platform for long-form video content – video marketing is certainly booming right now. To put together your social media calendar, you can use a tool like Agorapulse to fully manage your account, as well as schedule your updates directly (not just by sending notifications so you can post manually from your phone!). This is essential if you’re going to use Instagram consistently, as otherwise it would simply take up too much of your time. It’s not just about the ability to schedule content (which is certainly a great bonus) but also all the other extra features, such as geotagging for your posts, the ability to save groups of hashtags to use in your updates and the ability to monitor hashtags and keywords for more content ideas (and for discovering great user generated content, for that matter). A great social media strategy – as this is true of all social networks, not just Instagram – requires constant monitoring, analysis and optimization. 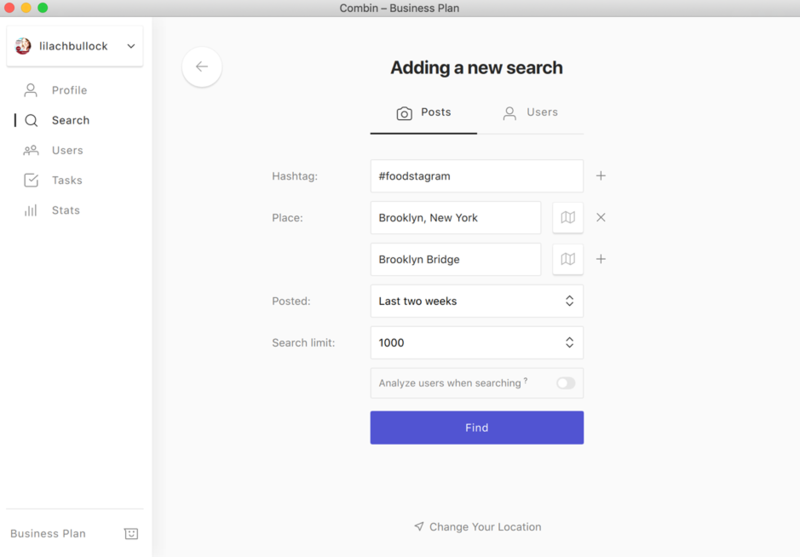 As you leverage Instagram to grow and brand your new business, make sure to keep a close eye on your insights to understand how you’re performing – and why. This isn’t so you can pride yourself in how many likes an image received or how many views a Story had; rather, it’s about understanding what works and what doesn’t so that you can improve your Instagram strategy, time and time again.